Choose more titles from our extensive Earworms collection. The music has a mellow, ambient sound and the two narrators, one Japanese the other English, have soft, pleasant voices. Because the album is audio Prozac, you will be able to listen to it over and over again and pick up vocabulary and phrases. It's especially useful for learning prepositions, because you hear them so often, that you start to hear what "sounds" right. 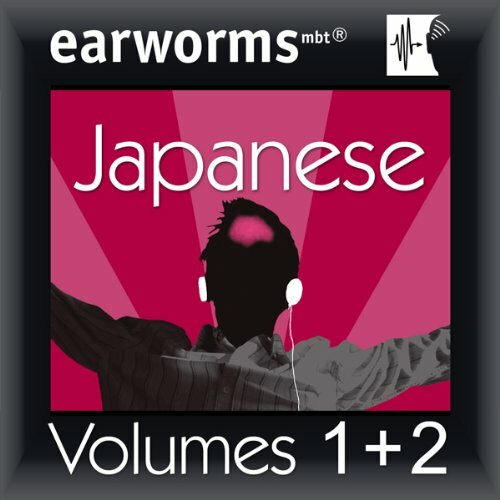 Some of the other Japanese programs I've purchased on audible are good, but I don't want to listen to them repeatedly. Earworms is palatable enough to listen to again and again and, of course, that will help you remember.